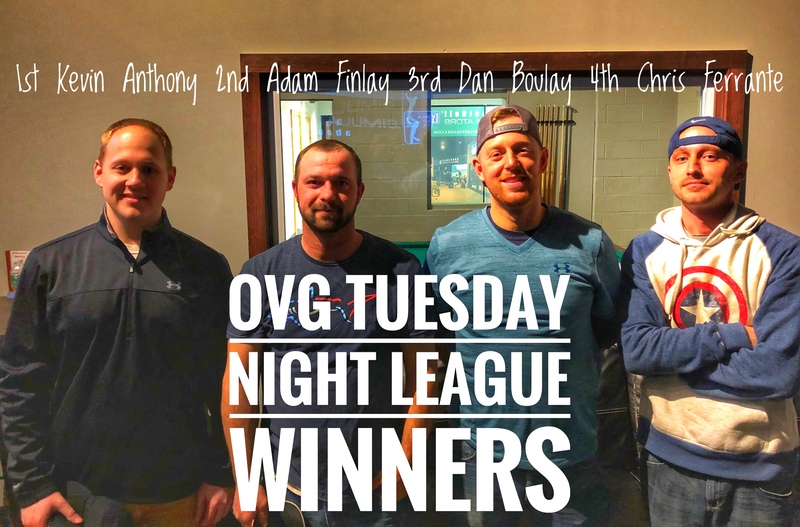 Spring League is forming now! Sign up below to be on the waiting list for Oakwood Virtual Golf’s Spring league! 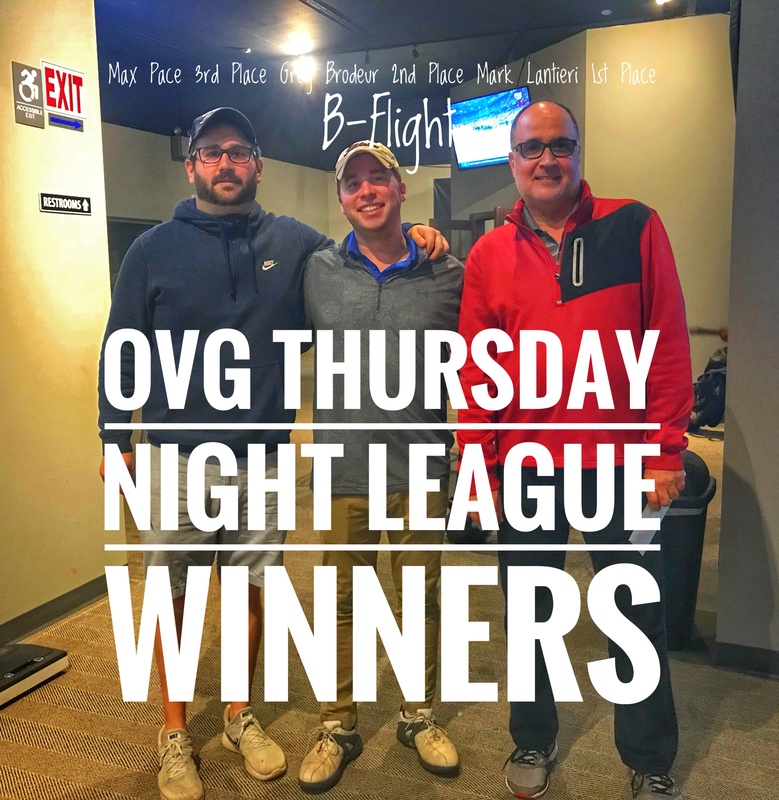 Oakwood Virtual Golf’s Spring Leagues run for 10 weeks from the middle of April until the middle of June on Thursday nights from 8pm-10pm. Weekly and cumulative competitive prizes. There is a one time $65 registration fee. Weekly rounds are $31* for 9 holes.